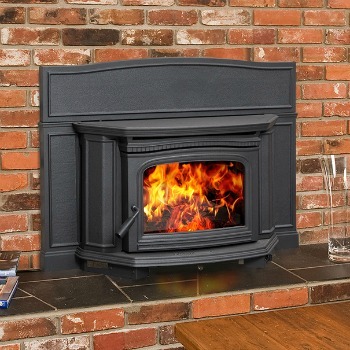 ​The Alderlea T5 | Pacific Energy Wood Insert will transform your fireplace into an efficient heating system—with traditional cast iron styling. 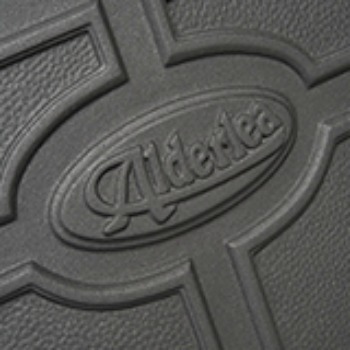 This Pacific Energy Alderlea insert provides controlled heat and efficient combustion. The T5 insert provides more heat from less fuel by raising the burn temperature and extending the burn time. Also, this insert is easy to light and use, and provides a clear view of the fire. With a fan, clean-glass airwash technology and heavy-gauge construction, the T5 Insert will deliver lasting comfort and ambiance.